If you have a record or an outstanding warrant or two, you might not want the police to ID you when you’re arrested for driving a stolen vehicle. I truly hate days like that. But, what to do? Maybe just gnaw off your fingerprints and they won’t be able to determine your ID. Probably painful, and probably won’t work. It looks like Kenzo Roberts gave it a whirl (no pun intended) anyway. And he’s not alone. 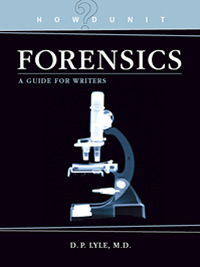 Many folks have tried to alter their fingerprints with cuts, burns, scrapes, and other painful procedures. Even Public Enemy #1 John Dillinger tried. Besides having plastic surgery to alter his face, he also attempted to burn away his fingerprints with acid. That didn’t work either. 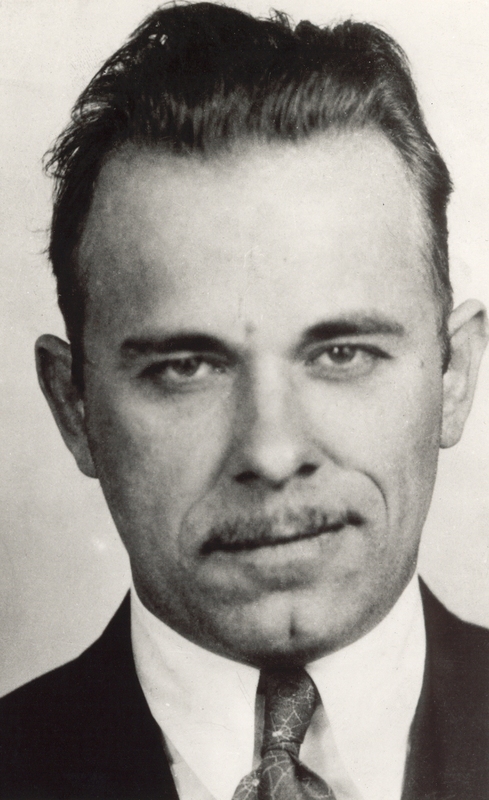 John Dillinger was one of America’s most notorious criminals, once named Public Enemy No. 1. In an effort to evade the cops, he underwent facial plastic surgery and tried to remove his fingerprints with acid. After his betrayal by the famous “Lady in Red,” Dillinger was shot dead outside Chicago’s Biograph Theater. Prints taken at the morgue proved that the dead man was indeed Dillinger. 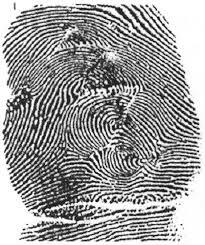 The acid had damaged only a portion of his finger pads, leaving enough ridge detail for matching with his prints on file with the police.